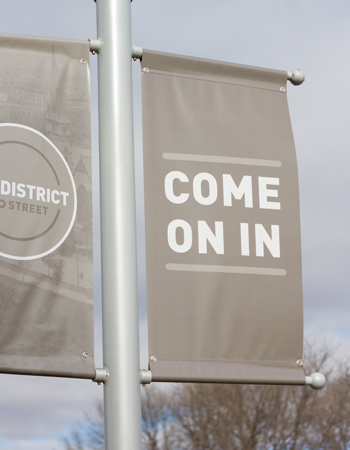 Let Inkwell be your reliable, one-stop solution for Printing, Mailings and Signage! Partner with us for all your printing needs. Let our skilled staff assist you with all types of printed products and signage. Are you looking for a partner who will be invested in you and your success? Creating print products that make you look good is what we do best. 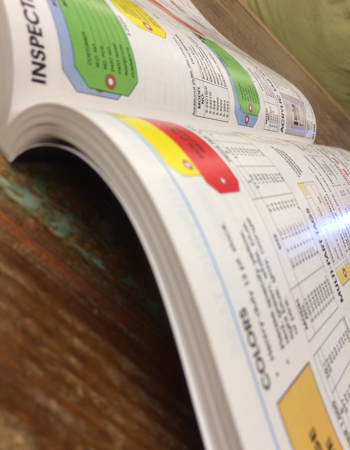 As your commercial printing partner, we’ll serve as an extension of your internal team to deliver quality print products on time and within budget. 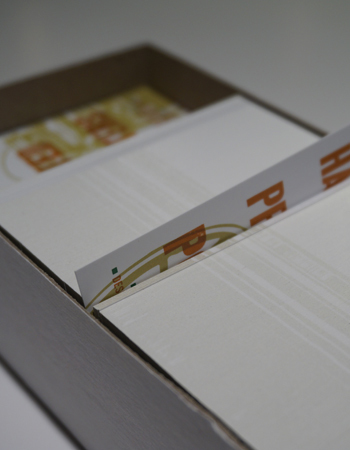 Count on us to provide first-class printing services that will ensure your message is communicated professionally. Let us combine our commercial printing and marketing expertise with the service you need to take your project from concept to completion. 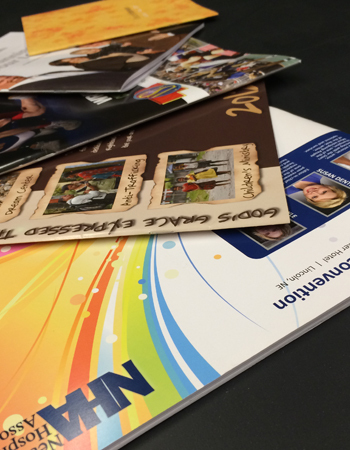 Business cards to brochures, catalogs to calendars, we’re the right print shop for your business printing needs. 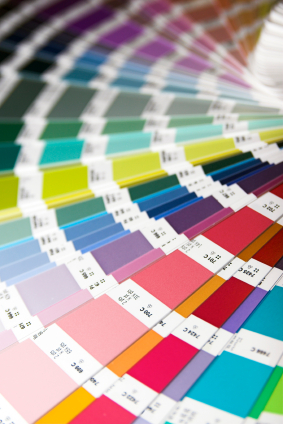 In our business, color is critical - Inkwell consistently exceeds my expectations. Their team's personalized attention and flexibility make it feel like they are an extension of our marketing department. I strongly recommend them!